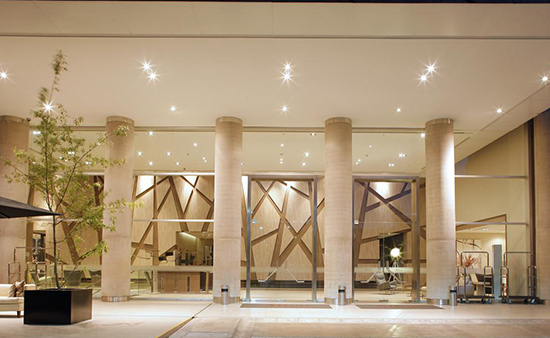 The International Congress and Exhibition Global Hydropower Latin America will take place in one of Santiago’s finest hotels – Noi Vitacura. 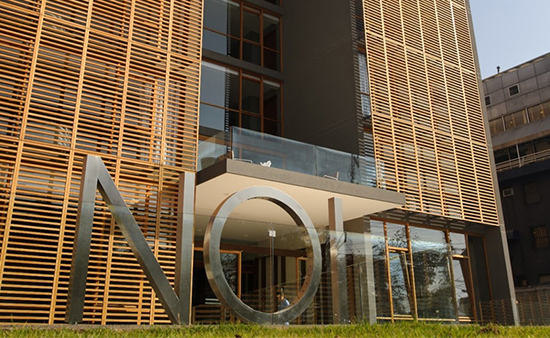 Hotel Noi Vitacura merges stunning modern architecture, contemporary luxury and vibrant urban energy with incomparable views of the Andes Mountains. 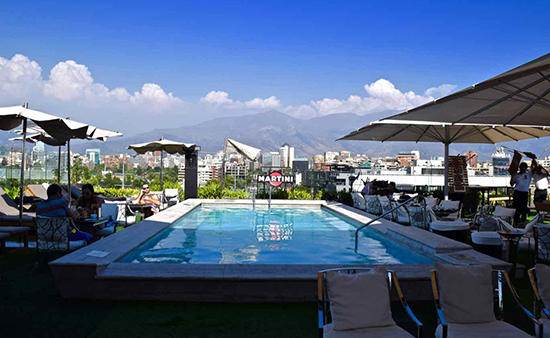 The hotel has 87 guest rooms and suites, Fronterizo Restaurant, Noi Spa and Tramonto Bar & Terrace which commands stunning 360º views of the Andes and Santiago. 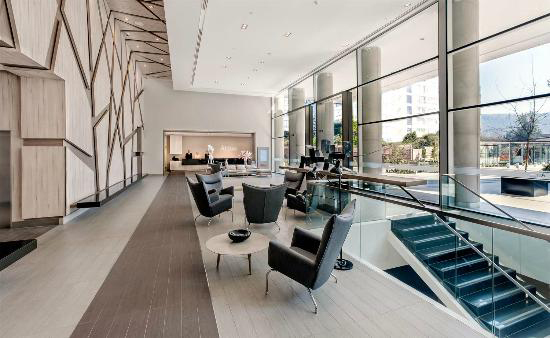 Hotel Noi Vitacura ensures the ultimate 5-star comfort, service and luxury. Atton Vitacura (Av. 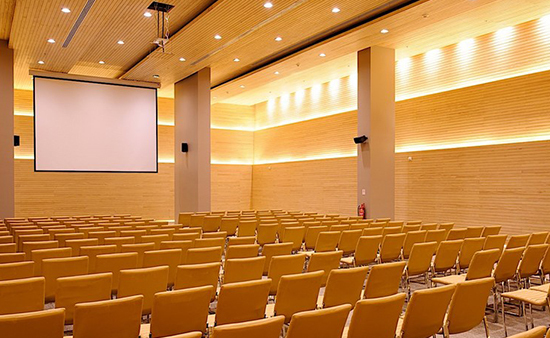 Vitacura 3201, Vitacura, Santiago) is located at a distance of 600 meters from the hotel Noi Vitacura and offers special rates exclusively to our delegates. Atton Vitacura is in an exclusive area of the commune of Vitacura, surrounded by parks. The hotel has 295 comfortable rooms with views of the city, or Club de Campo Los Leones.